White. 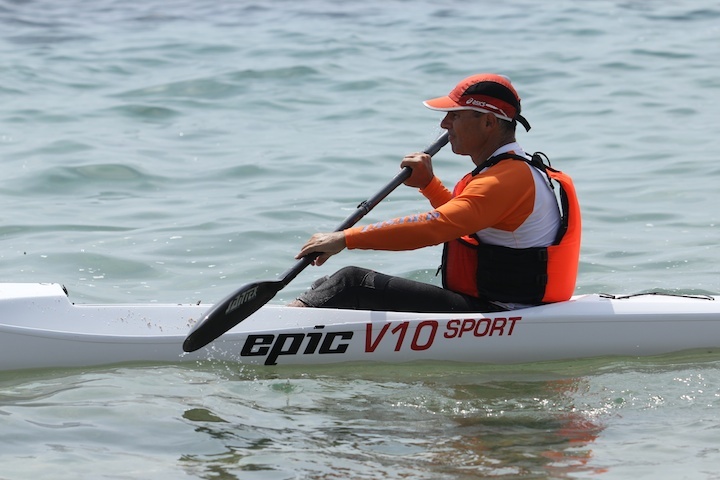 A surf ski should be white, shouldn’t they? 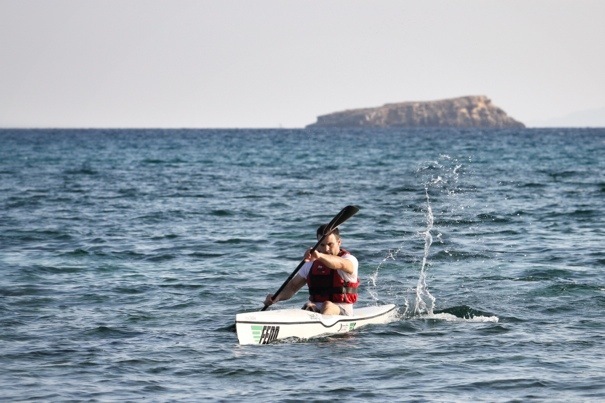 Some surfski models have been available in different colours but mostly they have been white. It is easier, and propably cheaper, for a manufacturer to mass produce surfskis only in one colour. But the last couple of years more colourful surfskis have been available on the market. 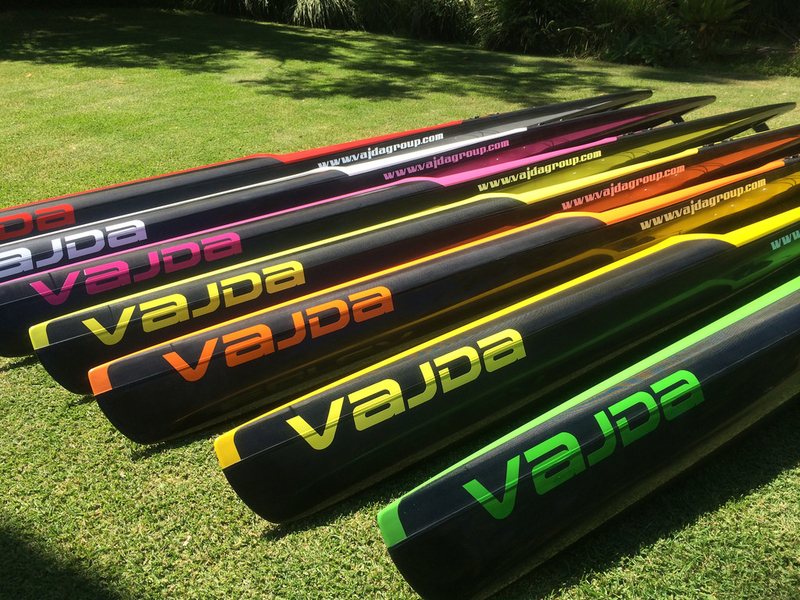 Vajda has now produced their Hawx in a lot of different colours. I really think they are beautiful. Now I’m looking forward to see some cool photos of them in downwind action. I think the strong beautiful colours in contrast to the sea will make them photogenic. 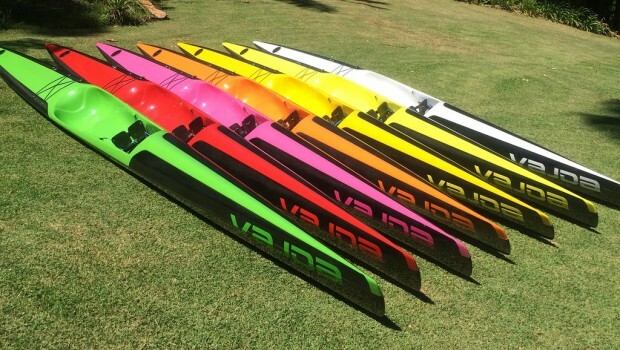 Recently has Vajda presented new models in the Hawx line up, the Hawx 46 and the Hawx 52. They have now hit the market in Australia and they are expecting to reach Europe in March/April, not sure about the US. 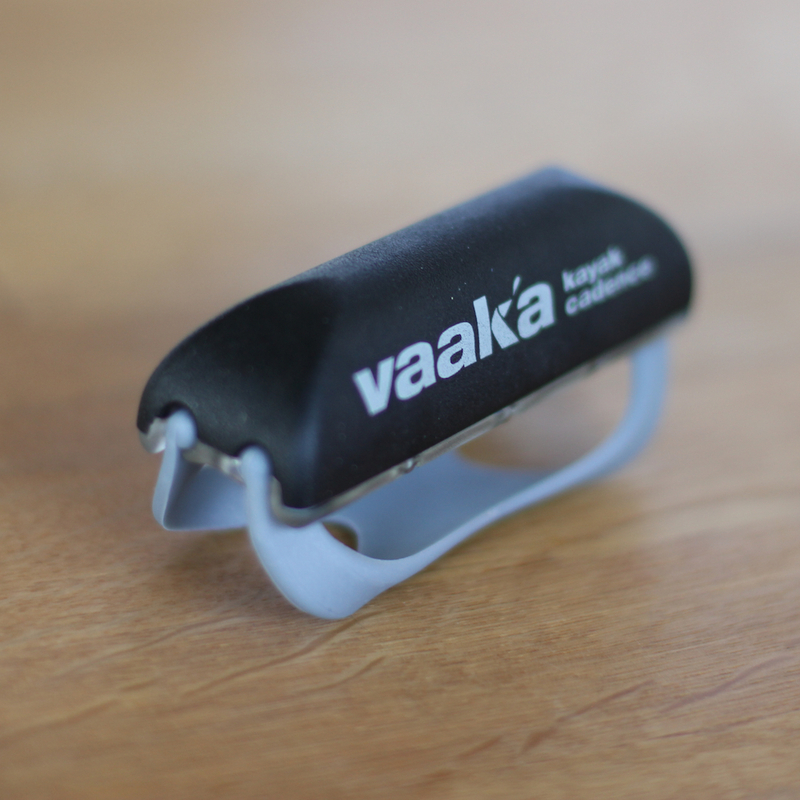 I have also updated the manufacturing site and there you will find more information about all models from Vajda.